Do you have trouble relaxing? Find it hard to get a good sleep? Here’s a soothing wellness treat that helps you let go and unwind. Kicking off a roster of wellness offerings this year, The Opium Spa at The Siam Hotel Bangkok offers soothing Gong Therapy by visiting consultant Martha Collard. Her signature Gong Therapy is a deeply relaxing meditation in which gongs induce a state of spontaneous meditation to facilitate the movement of positive life force (chiin the Chinese tradition or prana in Sanskrit) throughout the body. How does this heal your body? The sound vibrations work like a tuning fork on your body’s energy system, and helps eliminate tension, stimulate the circulation and glandular systems and regenerate the parasympathetic nervous system. If you’re feeling anxious, tense, nervous or stressed, the effects are deeply soothing and relaxing. 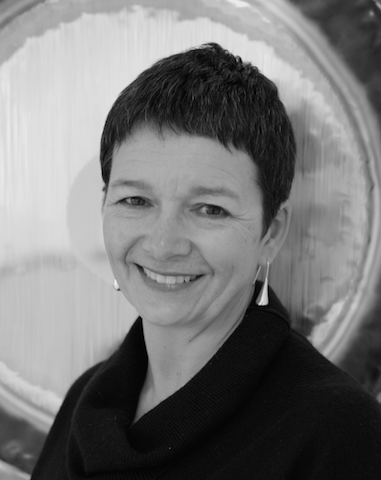 Martha became a holistic sound practicioner after spending over 25 years working in the corporate sector in Hong Kong and Asia as a project consultant, executive coach and facilitator. She left her corporate career for the wellness world and now pursues the ancient practices of deep relaxation to the sound of meditation gongs and walking meditation on labyrinths, both of which she feels are solutions to modern man’s need to stop, reflect and rejuvenate. Various types of sessions are offered. Pick the one that appeals to you! One-on-one deep relaxation to the powerful sound of gongs for focused, directed energetic healing augmented with crystals and essential oils to ensure even deeper healing at all levels. Recharge, rejuvenate and renew with the meditation gongs for a midday power nap. A perfect pick-me-up leaving you refreshed and focused for the rest of your day. Wear comfortable clothes you may lie down in. Prices are subject to 17.7% taxes and service charge. For more information please contact +66 (0) 2206-6999, or reservations@thesiamhotel.com for reservations. 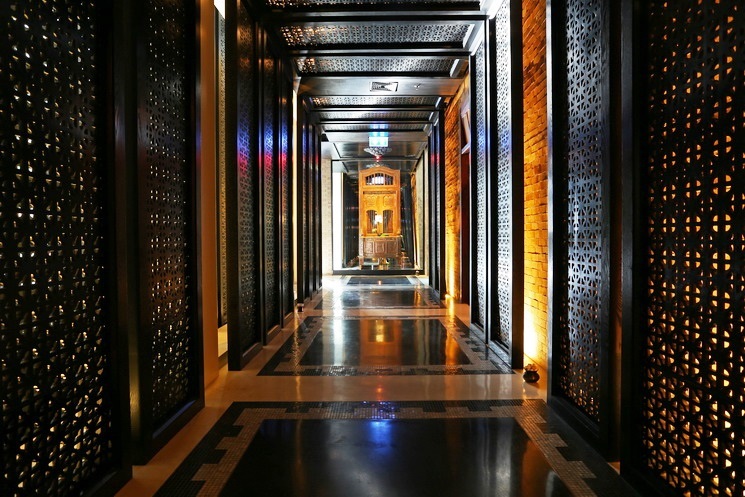 Have you experienced the Opium Spa at The Siam Hotel Bangkok yet? Which treatment did you try?